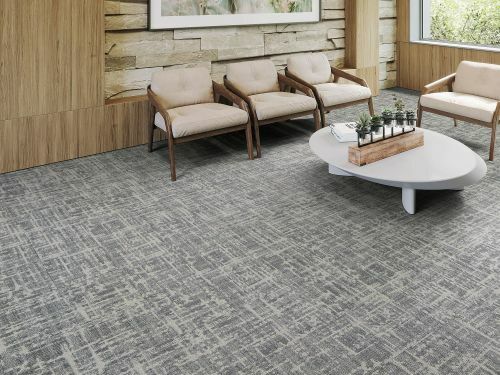 The Healthy Environments collection is inspired by the alluring, soothing colours and textures of species native to the desert Southwest. In addition to their natural beauty, the innate hardiness of these plants provides a paradigm for perseverance through difficult challenges and environments. 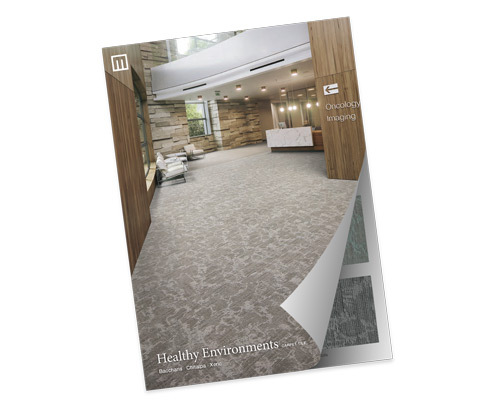 Drawing inspiration from these plants and biophilic design, the Healthy Environments collection was created to advance healing and productivity in healthcare interiors. 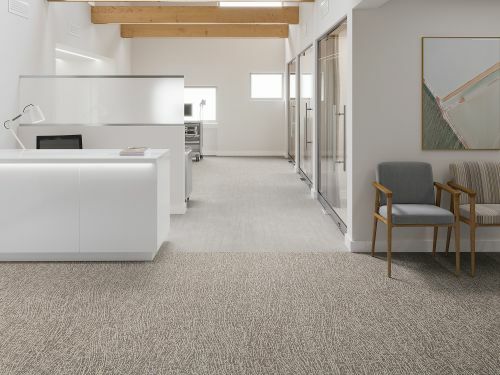 The carpet tile collection coordinates beautifully with heterogeneous sheet patterns for a complete flooring solution for healing environments.